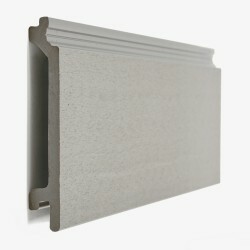 Want personalised Cladding Sections recommendations, direct from manufacturers? 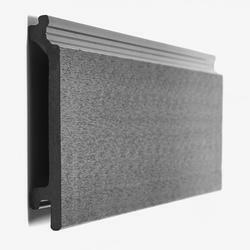 Search 20+ Cladding Sections from leading External Wall Finishes manufacturers including; EnviroBuild, Deeplas and Werzalit GmbH + Co KG. 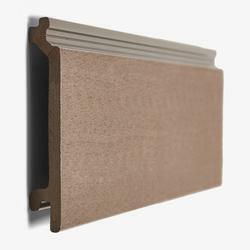 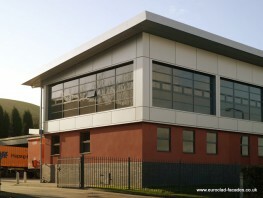 You can see a full list of manufacturers of Cladding Sections here. 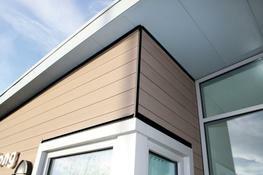 Important criteria to consider when specifying Cladding Sections include; Width, Colour(s) and Thickness.